The Zittel family has been growing in Eden Valley for over 120 years! 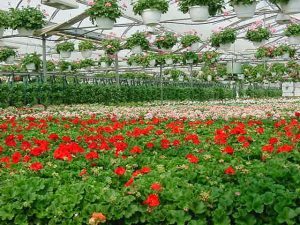 Now growing over 300 acres of fresh market vegetables and four acres of plant material, they strive to offer the highest quality homegrown fruits, vegetables and plants while providing the best possible customer service! 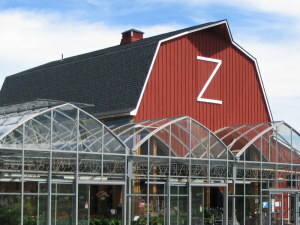 Our wholesale farm and greenhouses are located in Eden, NY and our retail market is located at 4415 Southwestern Boulevard, Hamburg, NY.